Vinification: de-stemming and soft pressing of grape with short contact between the skins and the must. The must undergoes static clarification for 12 – 24 hours, then is fermented at a controlled temperature of 16 degrees. It ages predominantly in steel tanks before finishing in wooden barrels over several months. 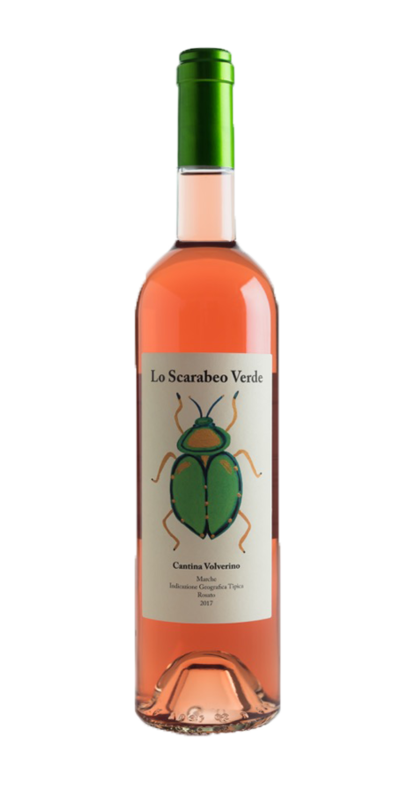 Characteristic: Intense cherry colour and a full-bodied and rich taste, but at the same time fresh and mineral.